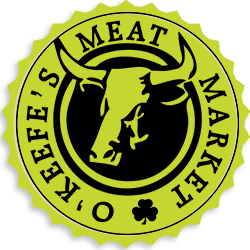 O’Keefe’s Meat Market continues to deliver on its reputation for quality. Considered by many in the Le Center area and beyond to be one of the best meat processors in Southern Minnesota. Located in Le Center, Minnesota, we are proud to offer locally raised beef, pork and chicken found throughout the area.